Richard has over 31 years of experience representing injury victims and has recovered millions of dollars for his clients. Richard is passionate about helping his injured clients and has achieved many million dollar verdicts and settlements. 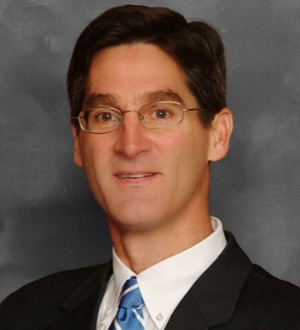 Rick has been a Connecticut and New England Super Lawyer since 2007 and is a respected arbiter, mediator and fact finder. Rick handles injury cases in State and Federal Courts in Connecticut as well as in the Southern and Eastern Districts of New York.